CHARLOTTE. 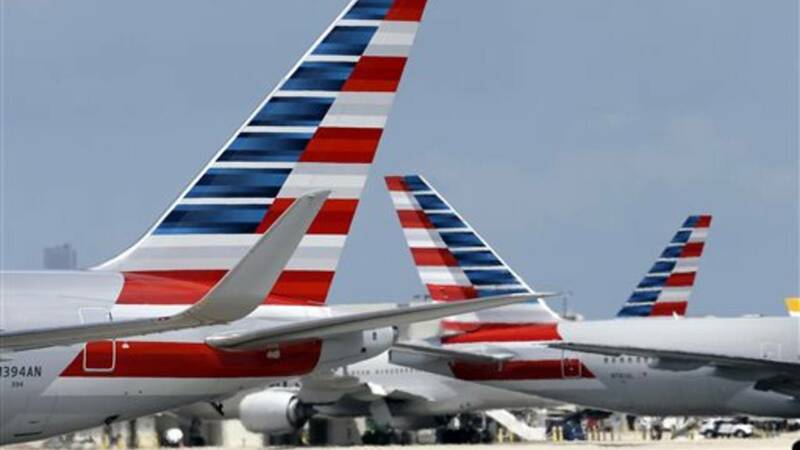 N.C. - Police say a drunk passenger urinated on another passenger's luggage during a flight from Chicago to Charlotte, North Carolina. News outlets reported that American Airlines asked law enforcement to meet Flight 1344 once it arrived in Charlotte at 12:52 a.m. on Thursday. 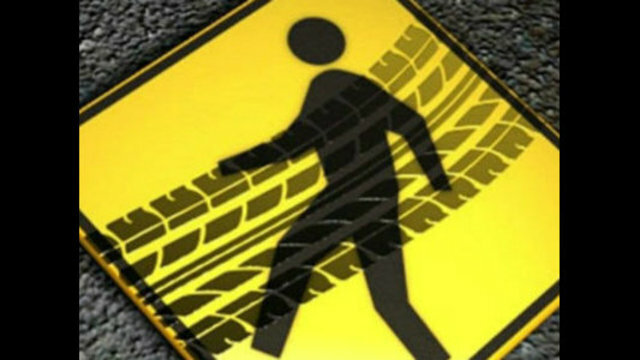 A police report said the victim was a female passenger. The report did not say whether any charges would be filed against the drunk passenger. A spokeswoman for the Charlotte office of the FBI told the Charlottesville Observer Saturday that the FBI was notified of the police report Friday. The FBI investigates criminal offenses during airline flights.